Suzanne Young's The Program series is one of my favorite YA series of all time. I was excited to read something new from her. Girls with Sharp Sticks was another imaginative story from her. This story was rage-inducing but in a really good way! 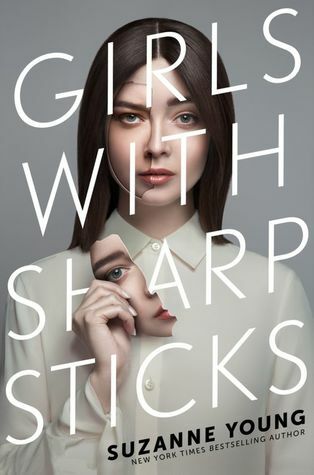 Girls with Sharp Sticks tells the story of Mena who attends The Girls of Innovation Academy, where young women are taught how to be beautiful and obedient. Readers soon find out that the girls at the boarding school are being prepared for life outside the academy to be handed to husbands/academy investors. The girls are supervised by a group of all-male staff. Initially, Mena's voice was very rigid. She didn't have much of a personality, but who could blame her given that she and her classmates were being brainwashed and groomed into being docile girls. That soon changes as Mena begins to notice is clearly off at her school. 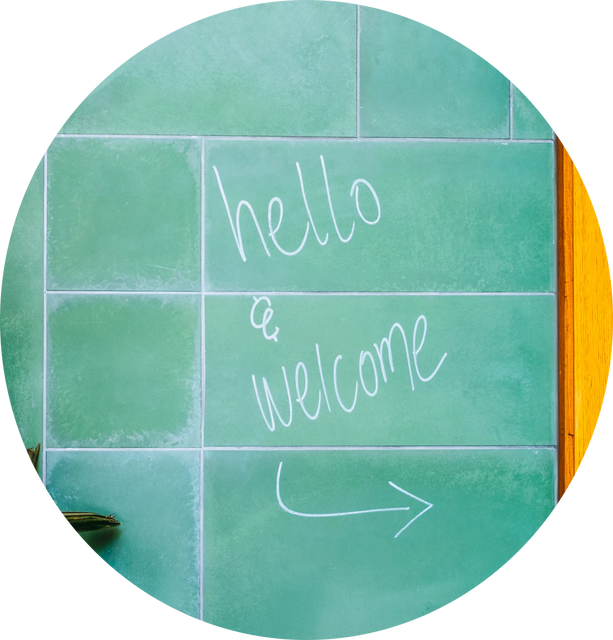 We see her kindness and supportiveness emerge alongside a strength as she discovers what really is going on. Suzanne Young did a brilliant job with all the intricacies of Mena's character. She made me easily root for Mena and her success. As you can probably tell, the men in this book are trash-fire. They were the absolute worst. Believe me when I say that they will make your blood BOIL. I spent most of my time wanting the ability to jump into the book so I could throw them all into a lion's den. They truly were despicable with how much they manipulated and emotionally abused the young women. On the other hand, there were the girls who were amazing with their resilience and their closeness. Even though they may not have felt like it, they were intelligent and extraordinarily powerful. Their friendship made Girls with Sharp Sticks brought some positive energy into this book. Even through the moments when I feared the lives of these girls, I had faith that their friendship would get them through all difficult obstacles. That's how strong their relationship with each other was. There was a slight romantic thread with Mena and a boy she meets on the outside, but it was never at the forefront of this book, so I didn't particularly care for it. Suzanne Young is such a talented storyteller - she managed to keep me glued to the story even when I was not reading the book! And that ending in this book was just out of this world. I can't wait to see what Young crafts next. This fiercely feminist and empowering story will appeal to readers looking for something unique and twisty. It's a tragic world that Young has written here, but one that doesn't stray too far from what our reality could become. Give Girls with Sharp Sticks a try. What are some YA reads with strong feminist themes you've read?